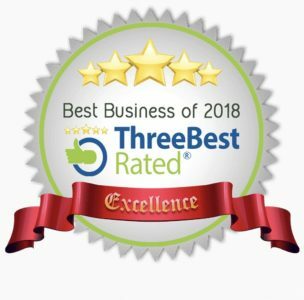 Sunshine Eco cleaning services expertise in carpet cleaning in Sunshine Coast, Brisbane, Sydney, Adelaide & all over Australia with 10+ years of experience. We offer superior stain removal and bring back the beauty to your home making us the best and affordable carpet cleaners. Our carpet cleaning price start from $65 for 1 to 2 rooms & you can view our complete price list for all the cleaning services here. Feel free to contact us any time. We are more than happy to respond to your queries & satisfy your carpet cleaning needs. Call Now or Book Online. A carpet that has been professionally cleaned not only looks good but adds a hygienic fresh element to your home and prolongs the life of your carpet. If you are selling your property, appearance is one of the number one selling points and nothing says a nice clean house like professionally cleaned carpets. Our carpet cleaners have been professionally trained to treat your carpet with the utmost care, our shampooing and extraction method gives your carpets a new lease of life and all services come with complimentary deodorizing there are no hidden extra charges or call out fees. 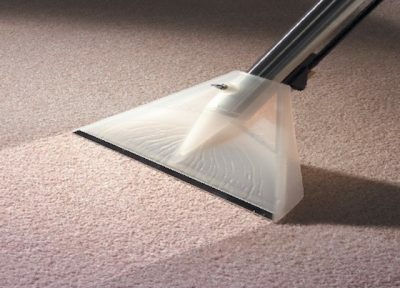 Professional carpet cleaning is not only for when you are moving houses with viruses and bugs being able to survive in unclean carpets for up to a month, but the recommendation is also that carpets should be cleaned professionally every 12-18 months (less for higher traffic areas or with very young children). Our services include commercial cleaning, bond cleaning, window cleaning, house cleaning Sunshine Coast & carpet cleaning melbourne, Brisbane, Sydney, Adelaide & surrounding suburbs. A total number of rooms to be cleaned (i.e. Living room + Lounge + 2 bedrooms count as 4 rooms). Prices are based on the national average room size. If your rooms are significantly larger, our cleaning specialist will provide you with a final quote before any work is carried out.